Hi folks! Our names are Rosie & Nalu and we are just a cute and cuddly older couple looking for a home together. That beautiful face in the top picture is me-Miss Rosie! 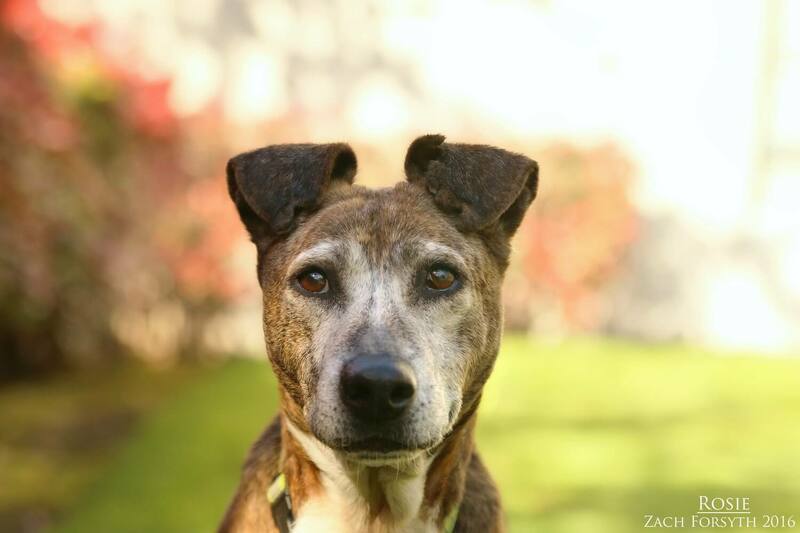 I am an 11 year old spirited Cattle Dog mix who enjoys hiking, lots of love, and hanging with my pal Nalu. I am the livelier one between the two of us, even at age 11. I even went for a 3 mile hike the other day with my foster family and loved every minute! Nalu loves to follow me around everywhere, but he has some vision impairments that keep him from going on too far of walks. He is a13 year old cattle dog mix who loves snuggles even more than I do—and that’s saying a lot! We both do great with everyone we meet, including cats, dogs and children of all ages. 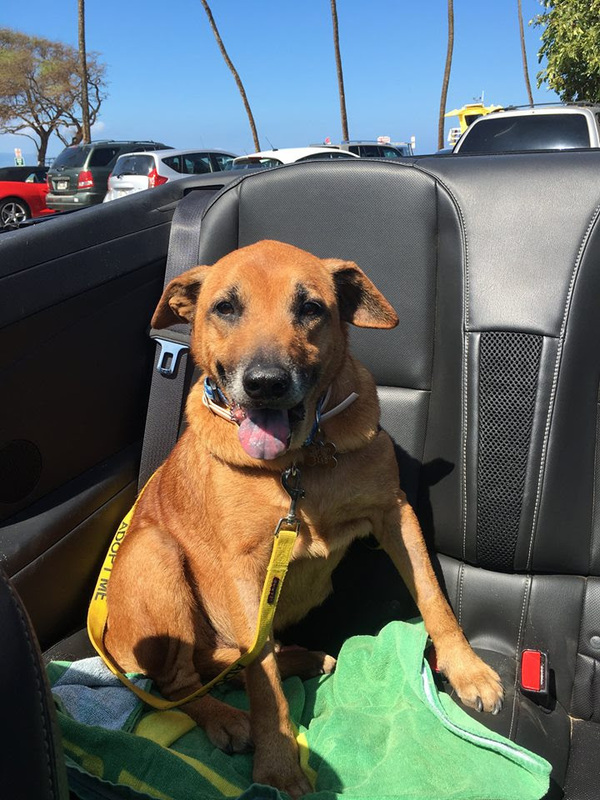 If you enjoy sun bathing, walks, and cuddles as much as we do, then fill out an application today, so we can set up a meet. We both just got our teeth cleaned and will come to you happy, healthy and with shiny chompers. We are also vaccinated, spayed/neutered, and micro-chipped.We are a bonded pair with a total adoption fee of $200.